This information will provide a brief explanation of the responsibilities and points of interest to assist you with the various filing options and features of the LiensNC system. A person or entity who ordered the improvement to be made, has an interest in the real property being improved (including a contractual interest to purchase the property), and for whom the improvement is being made. The owner is responsible for appointing the Lien Agent, which registers the project into the LiensNC system. PLCs will want to give notice to the Lien Agent, which will help protect their lien rights. LiensNC helps closing attorneys, settlement agents, lenders, etc. quickly and easily determine which potential lien claimants have filed a Notice to Lien Agent. Closing entities can search the LiensNC system to determine from whom waivers and subordinations may be needed to protect their clients at closing. In addition, the closing entity may find it helpful to monitor these filings throughout the life of a construction project by filing a notification request. 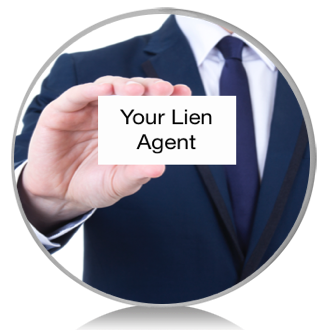 Lien Agents listed in the online system drop-down list are participating with the LiensNC website. 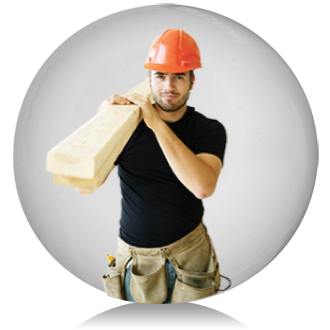 ​Not sure what your role in the construction project is? Check out our Frequently Asked Questions and/or Definitions sections for guidance.